Gujarat is one of those travel destinations in India where people enjoy the vibrant colours and embroidered attire. Beads work, mirror work, embroidery work and using different types of fabrications are the essence of the place. 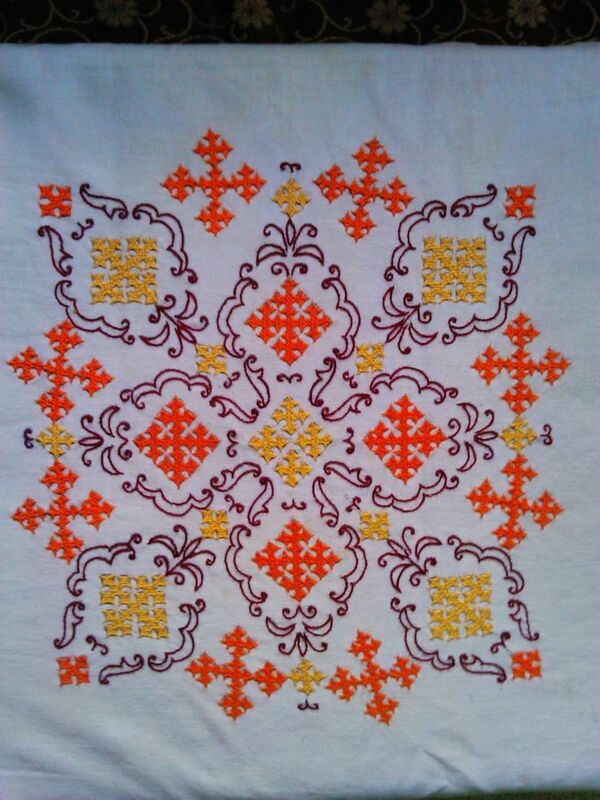 In Gujarat, there are 16 types of embroidery works are available. All posses different styles and belong to different communities. •	Rabari: it is a tribe in Kutch. 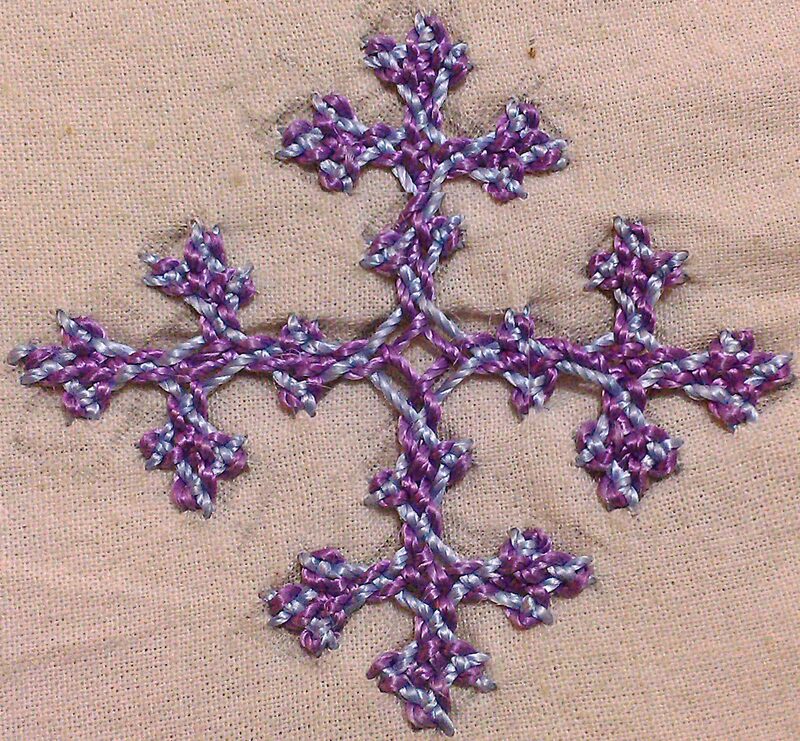 Their speciality in embroidery work is mirror in chain process. They stitch the mirrors in chain process and embroider around them. •	Khareek: With geometric shapes and sizes, Khareek is one-of-a-kind style in Kutch. The embroidery work is done with satin threads all over the fabric. •	Suf: triangle shaped design, Suf follows a different style. Instead of drawing on the paper, they directly start working on the fabric. 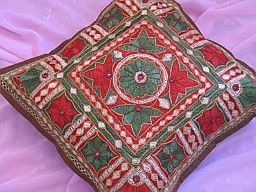 •	Jat: Garasia Jat women, who belong to places out of Kutch, stitch the mirrors and give geometric shapes to the design. •	Paako: it is more tight and strong style. In Paako style, artists stitch tight squares around the designs and follow double buttoned ways of stitching. •	Mutava: specialist in mirror performance, Mutava is a Muslim group of artisans who work in fine and geometric designs. The Kutch embroidery was said to be started almost 300 years back when a Muslim traveller came to Kutch and trained local shoemakers about this needlework. However the local history says that the work has originated from the Kathi cattle workers. They used to sew their own garments, cloths for camels and design them with such elegant and fashionable embroidery work. Slowly the work started to flourish in outer world as well. In modern times the style has become more polished and more elegant yet maintaining the authentic essence. The work is said to be inspired by the architecture called Heer Bharat. It is basically influenced by mirror work. In Heer Bharat style, embroideries are done around small mirrors crafted on the fabrics. The designs were inspired by common and regular affairs such as human figures, dancing postures, animals, nature and lot more. 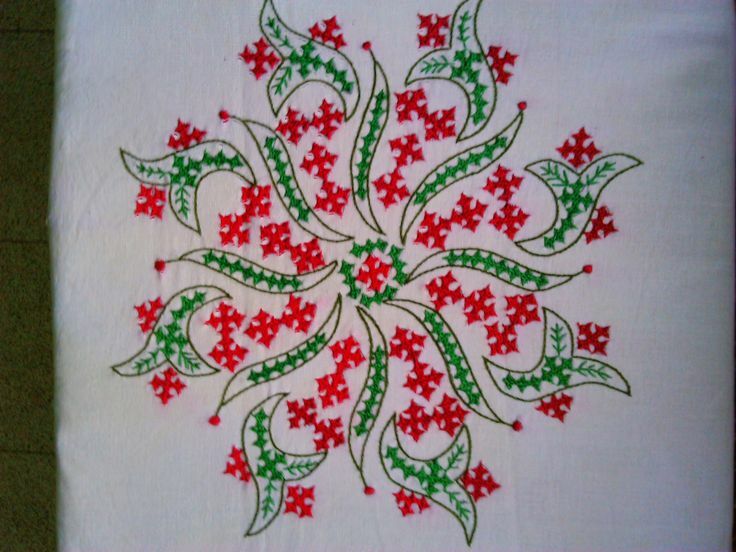 It is said that lot of embroidery designs are highly influenced by Mughal and Parsi arts and also some of the leading works are found to be Sindhi in style. Kutch, being one of the authentic travel locations in Gujarat, is the centre of such embroidery works. The leading designs are grouped with Sindhi arts. These are available in Rajkot, Jamnagar and Junagarh also.